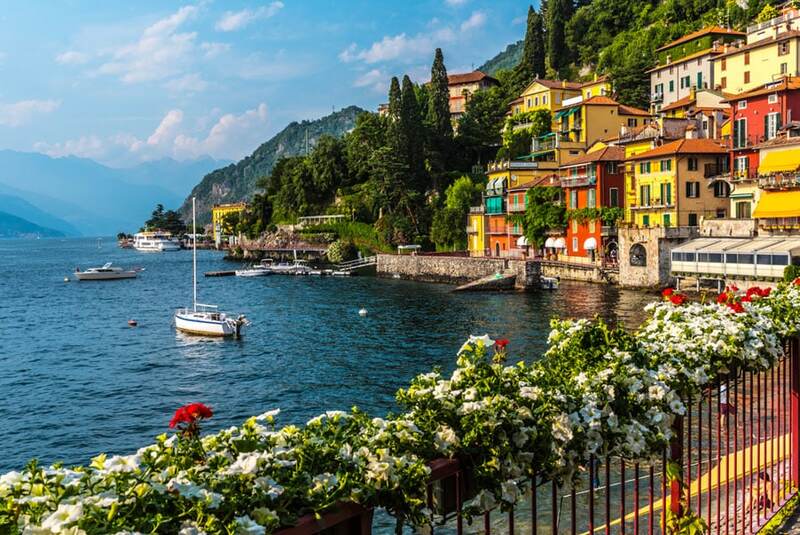 Lake Como, located in northern Italy and close to the Swiss border, is a popular travel destination and a nice place to visit almost any time of year. 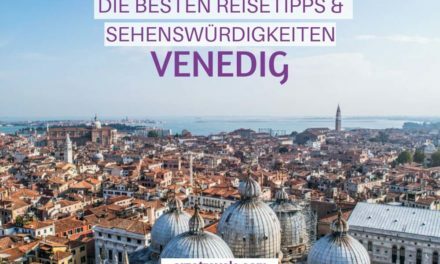 Its location makes it easy to do day trips to Milan, Switzerland, Austria, or even Germany; but, of course, there is a lot to see and do in the region itself, too. 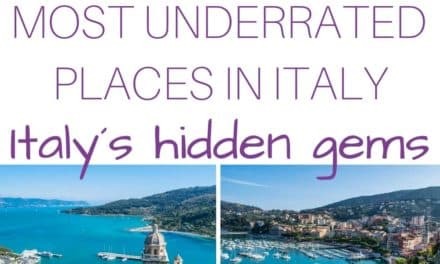 While the town of Como is nice, you should consider staying in one of the other towns and villages in Lake Como, as they might be a better option. Find out where to stay in Lake Como – the best towns and hotels for all budgets. 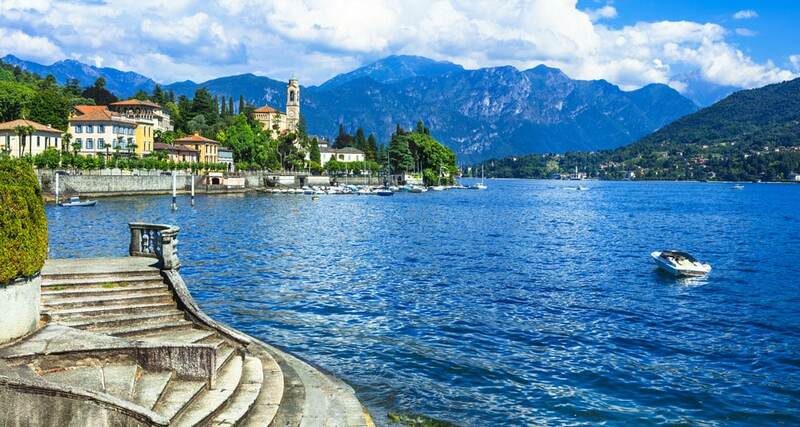 Como is the biggest and probably most famous city in the region, and it’s located on the southwest shore of the lake. It has a lovely, old medieval town, so stroll Piazza Vittoria, see the Basilica of San Fedele, and visit the Como Cathedral. You can visit the uphill village of Brunate (my personal top tip here). 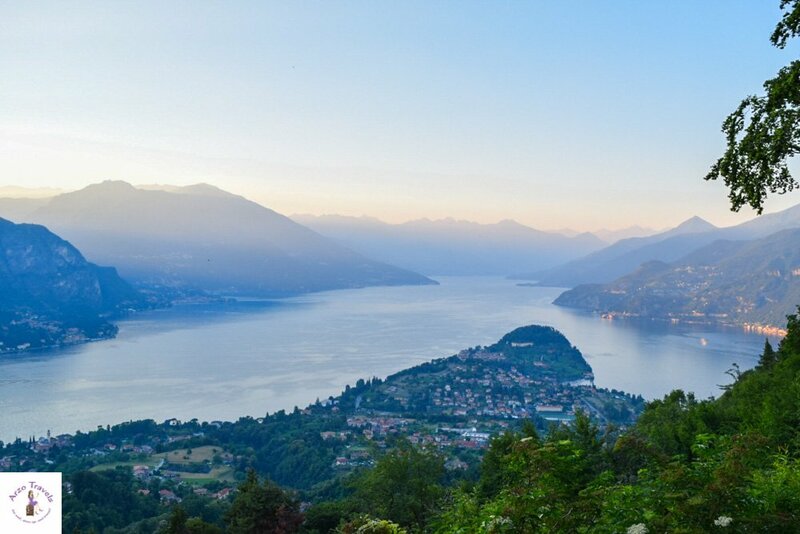 Get up to Brunate by cable car and enjoy a fantastic view of Lake Como. And, of course, there is the lovely water promenade, which is perfect for a nice stroll. If you stay in Como for only a short time, but would like to see more of the cute villages, you can do a boat tour to get an impression of the towns and villages on the shores of the lake. Though there are several restaurants on the promenade, at times, it can be really quiet; and in my opinion, Como is overpriced (as someone who spends a lot of time in pricey Switzerland, this says something). While accommodation is Como is quite expensive you do not find the most luxurious hotels in the city. Bellagio is another town on the shores of Lake Como, and if you ask me, it is lovelier, nicer, and prettier. It is smaller, but nevertheless, a great place to stay. It is located halfway between the two southernmost branches of the lake. The cobblestone staircase has made it onto many Instagram pictures, and the colorful houses and little alleys are extremely picturesque. Strolling the village gives you a nice Italian feeling. If you would like to see Bellagio from above, head to the mountains – the views from there are fantastic. You can also visit Villa Serbolloni and its fantastic garden, though it is only open to hotel guests. However, the Villa Melzi gardens are a place to visit and stroll, admiring the villa that was built in the beginning of the 19th century. You have the option to stay close to the water promenade, or book a room and get more value for your money. A bit cheaper than the above-mentioned areas, but no less charming and pretty, is Varenna. 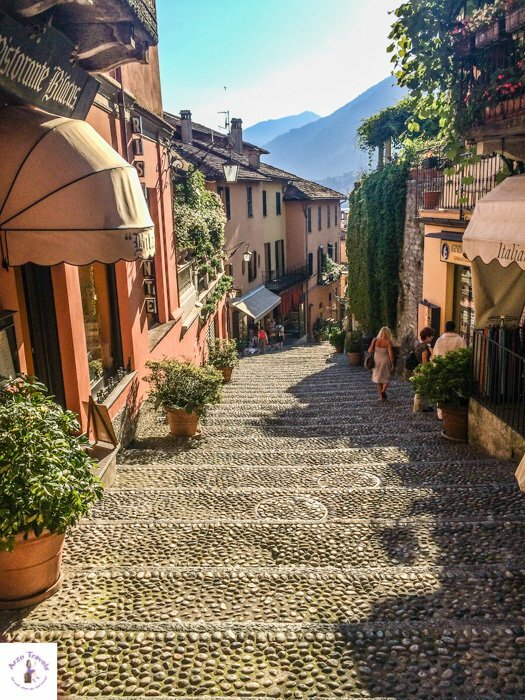 It is located on the eastern shore of Lake Como – this village is pretty picturesque and still very traditional. 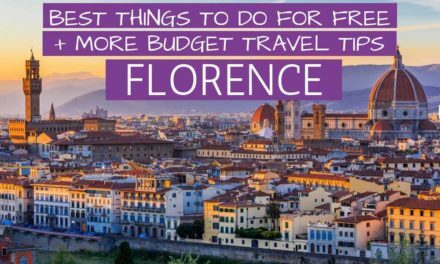 Visit the Piazza San Giorgio, the town center, and the Church of San Giorgio. 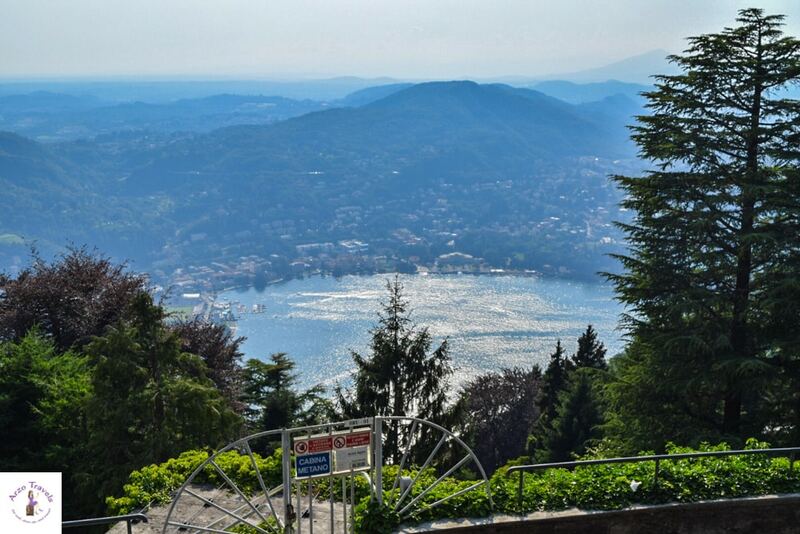 Head to Villa Monastero, which used to be a monastery and is now an international conference center and a magnet for tourists, who enjoy the botanical garden and an amazing view of Lake Como. Another place to visit in Varenna is the Villa Cypress, which is also a hotel. 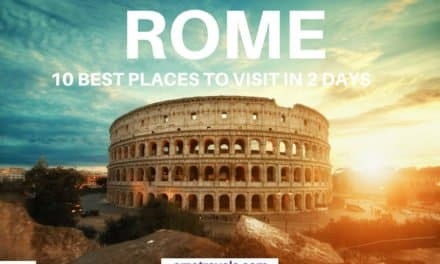 So, if you stay there overnight, you can enjoy the place extensively; but even as a non-guest, you can visit. Varenna is also a great place to stay if you plan to go hiking and enjoy more outdoor sports. As mentioned above, the Villa Cypress is a luxurious hotel which comes with a lot of perks. Click here to find out the best rates. If you prefer an Airbnb apartment you can check out rooms in the region – if you are a first-time user you can even save money with this link. Tremezzina, located close to Bellagio, is another good area to stay in Lake Como. It was formed in 2014 from the communes of Lenno, Mezzegra, Ossuccio, and Tremezzo. It is known for one of the best hotels in the area, the Grand Hotel Tremezzo, and also as a filming location for Star Wars. Speaking of movies: You can also visit Villa del Balbianello, where some parts of the James Bond movie, “Casino Royale,” were filmed. Make sure to visit Villa Carlotta as well. It is one of the most prominent villas on Lake Como, and is now a museum with a large botanical garden. If you are looking for beautiful luxury hotel you will most likely find it here in Tremezzina – you´ll have the option to choose between several 5-star hotels close by while the Grand Hotel Tremezzo probably is the most outstanding. Click here to find out more about this gorgeous property and get the best rates. A beautiful 4-star property is the Grand Hotel Cadenabbia which is just a stone throw from Tramezzo (find the best rates here). 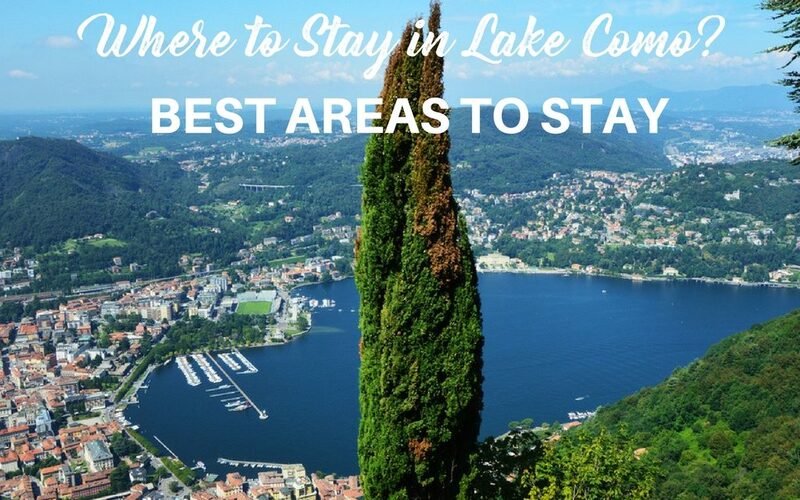 Have you found the best area to stay in Lake Como? 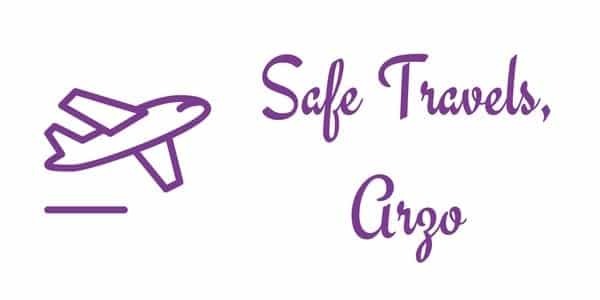 Hopefully, this posts has helped you to find the perfect hotel and best area for your trip!